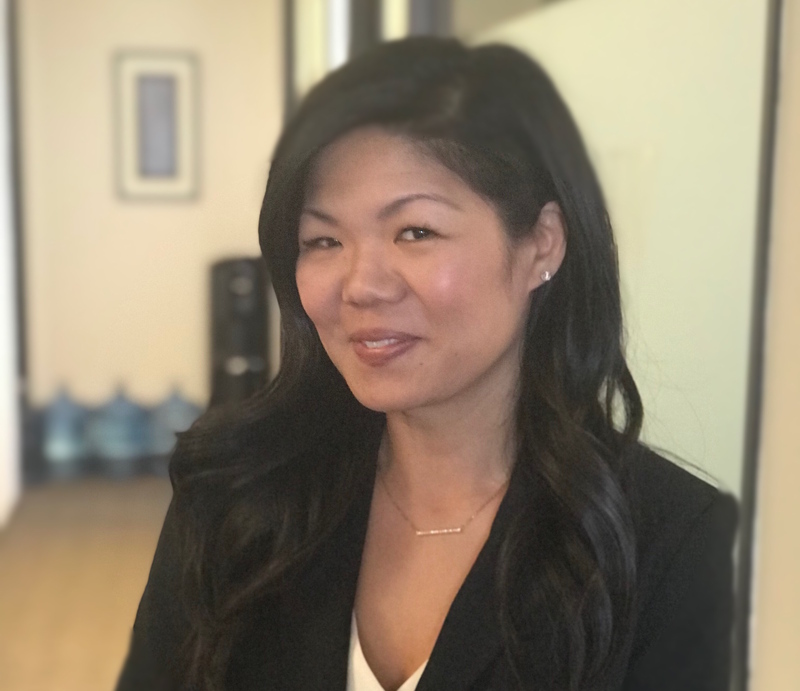 Kristen Kim is an Associate Attorney at Core Law Group, LLP. She works with the firm’s partners and senior associates to make sure every client’s case is ready for presentation. She received her undergraduate degree from UCLA and her law degree from Southwestern School of Law. Kristen has been consistently recognized for her public service. Before coming to Core Law Group, LLP, she practiced with the Harriett Buhai Center for Family Law and Bet Tzedek Legal Services. Kristen’s strengths as a lawyer are her research and writing. She prides herself on knowing the law better than the other side and writing briefs that convince the Judge before anyone opens steps into the courtroom. Kristen’s clients love her patience and compassion. She is always willing to listen. In her spare time, Kristen enjoys snowboarding, reading, and taking care of her exotic pets – a redfoot tortoise named Shellby, a uromastyx lizard named Lizzie, a Chilean Rose curly haired tarantula named Rosie, and a Brazilian black tarantula named Darth.